The kitchen is the considered as the temple of the house since it is the place from where we get our energy to lead every day, which is the main reason why kitchen needs to designed well with good quality material which includes kitchen electronic items and also the cabinets. 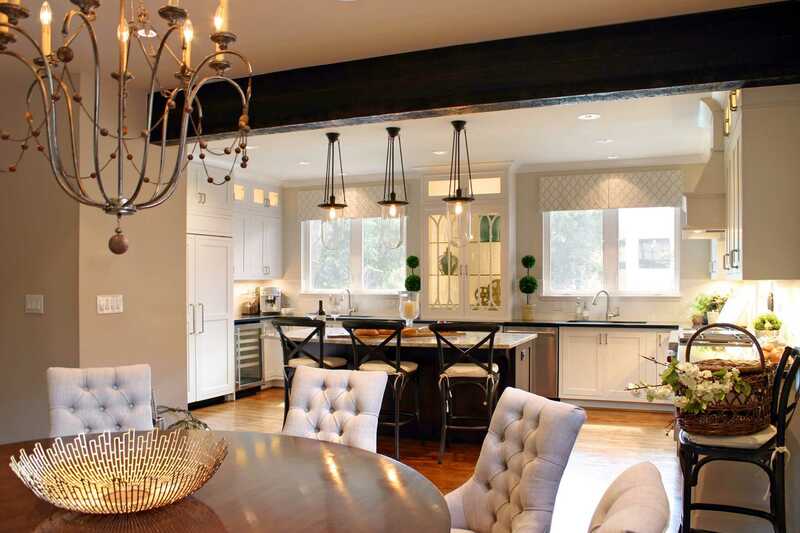 Open Kitchen designs are now the new trend of decorating a house with different style and pattern. 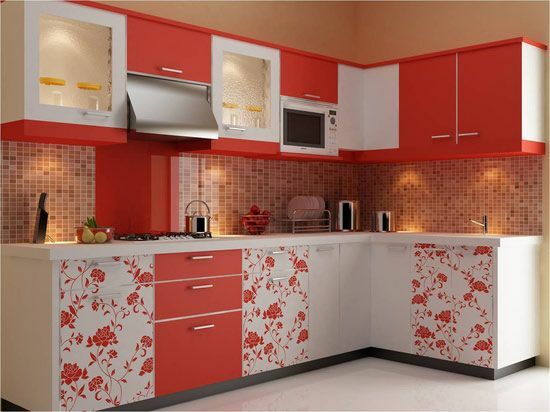 Such type of designs are beneficial to families, women’s prefer this type of design for their kitchen. It helps to maintain smoke free environment in kitchen. Open kitchen designs comes in different pattern and in your budget. In this article, we provide some of the latest open kitchen ideas with photos. Choose your favourite one from the below list. 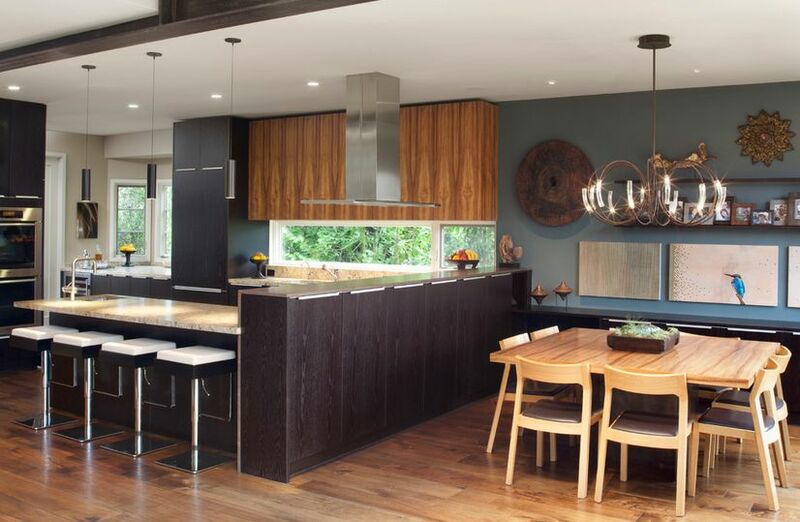 Here we enlisted 15 best open kitchen designs with pictures. Let’s have a look in to them. Open kitchen living room is the new way of constructing the house to avoid extra space used to construct a separate kitchen which includes the good amount of money. Open kitchen in the living room makes it easy for ladies to serve food directly from the kitchen to the dining table. 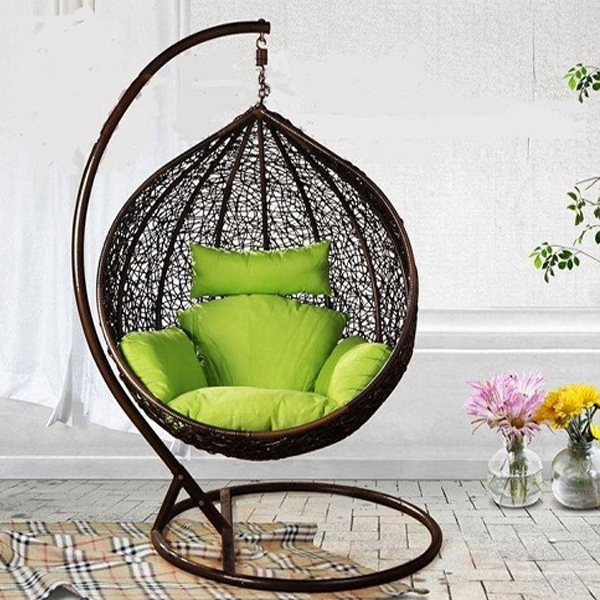 This is ladies choice for their comfortability from kitchen to direct living room. For a studio apartment where there is less space available in making a separate kitchen this small open kitchen model design serves well with a simple cooking stove and a few cabinets with a sink. Good pattern is available in this type of design if you have small space for kitchen in your hall. Open kitchen designs with a separate cooking stove with an oven on one side and a separate counter table made from marble on the other side where vegetables, fruits and other necessities can be kept and chopped too. 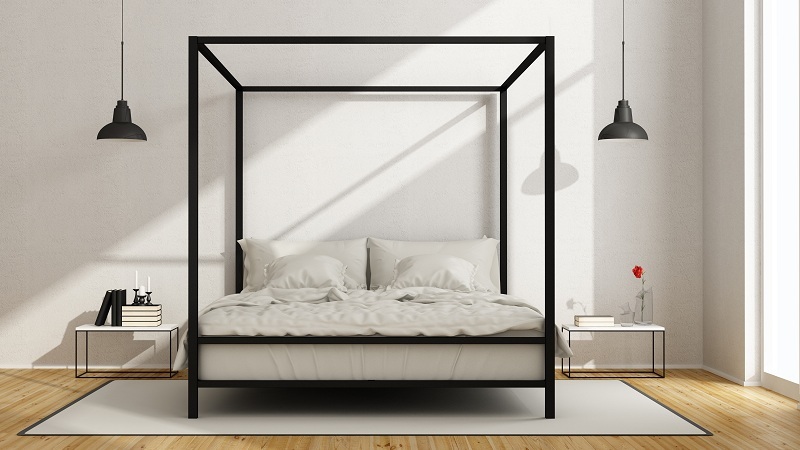 Scandinavian designs are very functional and provide a very elegant ambiance. When we think about Nordic style the color white pops up, but to give a change the kitchen can be designed with dark colored cabinets with a side counter table which acts as the mini breakfast table. 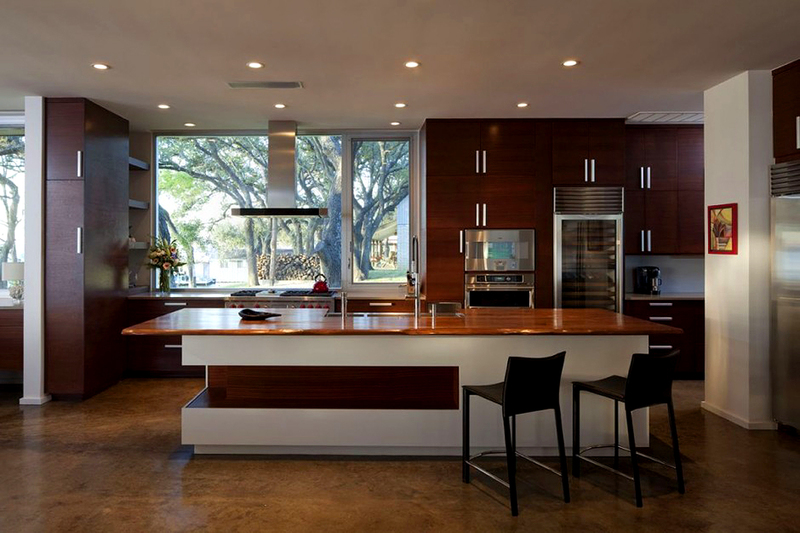 Open kitchen designs completely out of wood makes the whole kitchen looks fabulous and attractive. The counter table can also be made from thick wood mostly made from teak or rosewood. 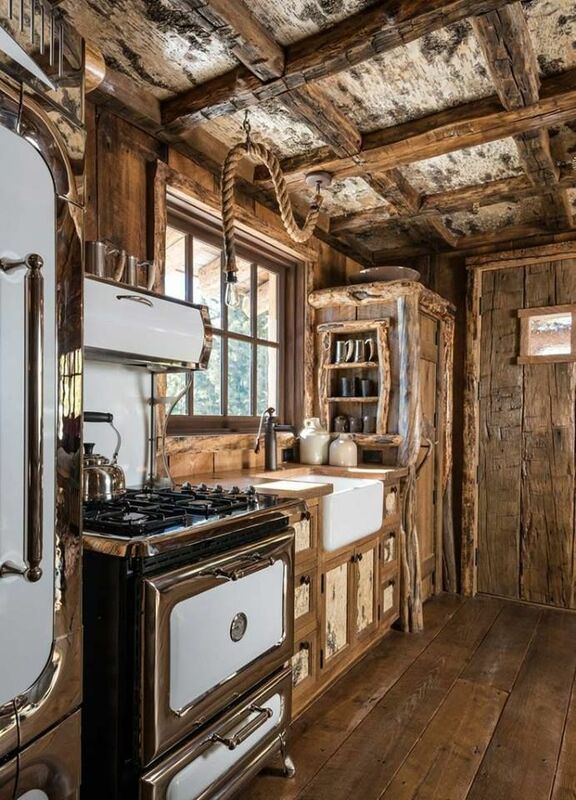 Maintenance of these wood finished kitchen is highly advised. In this type of design all the devices like the stove, microwave oven, fridge are all integrated along with the other cabinets which help in creating space around the kitchen, the main highlighted thing is the integrated small brick sheet attached along below the wooden cabinet. Wall color is an open kitchen interior design ideas. To provide a contrast between the hall and the kitchen, bright or mild bright color paints are used in painting the wall of the kitchen. The cabinets are selected with contrast color. 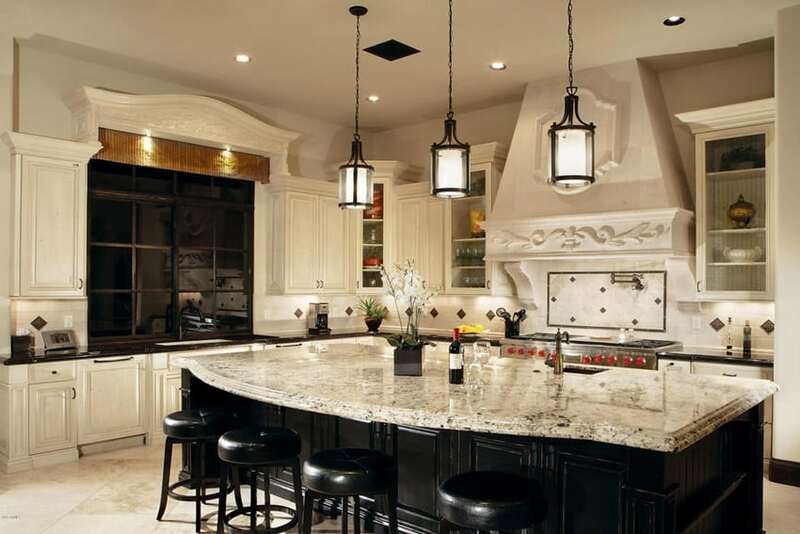 To give a lavish look to the kitchen design, LED light system can be applied. The lights are fixed inside the cabinets which are programmed in such a way that when the cabinet door opens the light gets on automatically. 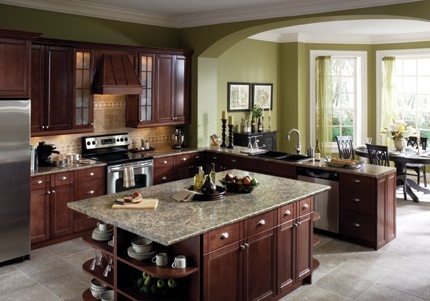 The countertop is the main part of big open kitchen design since small kitchen lacks the space for the countertop. These counter top can be designed with different material, here Granite which is one of the expensive stone is used. This stone requires equal maintenance like the wood. Modern open kitchen design all the shelves and the cooking top is and from a glossy material which may sometimes be covered with a thin layer of glass to make it look more rich and shiny. The kitchen is furnished with the huge countertop with high chair design. mini or Small kitchen design suits well for a single bedroom house where space is constricted a bit. The place to furnish a dining table is questionable. In that case, it is best to for a dining table attached open kitchen system, where a thick wooden block is carved into a table accompanied by a wooden bank on both opposite sides of the table. This color combination of white and wood color material is high in demand not only in designing kitchen shelves and table but also used in creating small accessory. This kitchen can be made from pure wood or synthetic laminated wood material along with white painted steel frame or reclaimed wood frame. Creating an acid washed rustic look is also a popular design these days since this type of designer kitchen does not need much expensive material. The rustic look can be complemented with yellow lights and with small round wooden chair. The antique designer kitchen is actually a bit expensive kitchen design since to achieve this look the good amount of research is needed to find the right accessory which needs to be installed in the kitchen. The stove design plays an important role. Indians have adapted to recent European designer kitchen designs into Indian style by giving the kitchen a different look. This outlook is achieved by using some floral design wallpapers glued onto the colored cabinets. The countertop and the cabinets are giving couple color design. Choosing the right open style kitchen needs the good amount of knowledge about the recent kitchen design and its availability in India. 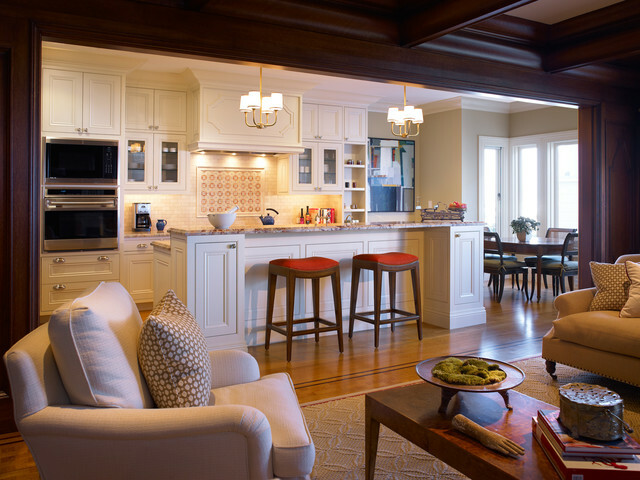 Selecting a big open kitchen designs for a small house or vice versa is a grave mistake. 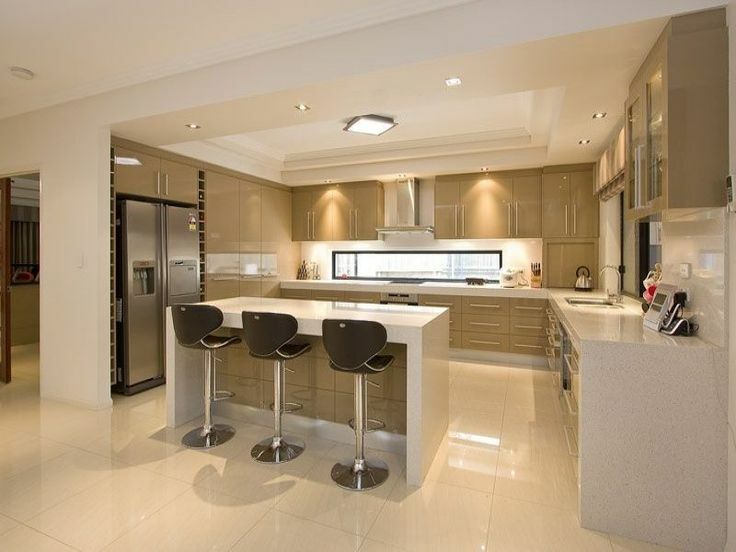 Choose wisely before investing a huge amount on this important thing of selecting the open kitchen designs.